The Oriflame hair mask. This tub of goodness is helping me get through the hot summer. Dry hair and heat, not a very combination :o I am loving how happy my hair is after ten minutes of this mask. My dear chubby tub, thank you so much :* Reviews needed anybody? 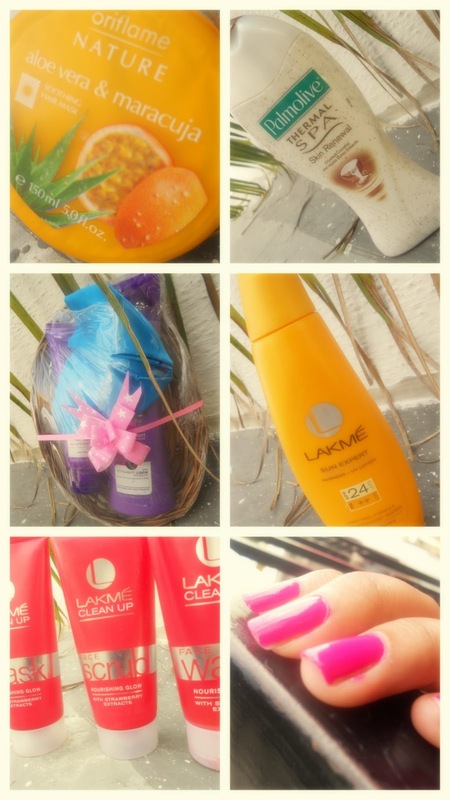 The Sunsilk Straight hamper reached me recently and I am totally loving it :) It makes hair much manageable. Have you checked the review yet? have u deactivated ur FB account??? ?